We invite you to a 2018 spring global debut and tasting sessions of Sigma products. The event will be held in Shanghai on Mar. 30, 2018. The final line is a pun, mentioning "E" and "Sigma". 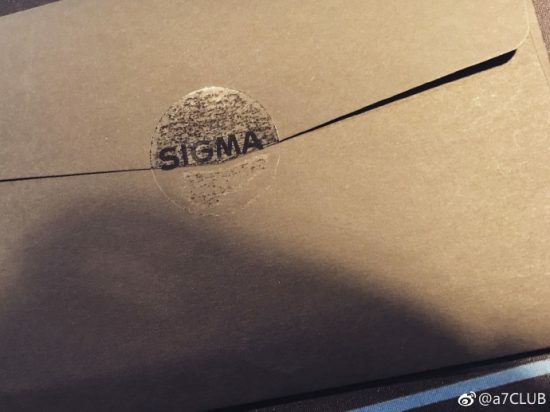 Sigma currently has 27 lenses for Sony E-mount. 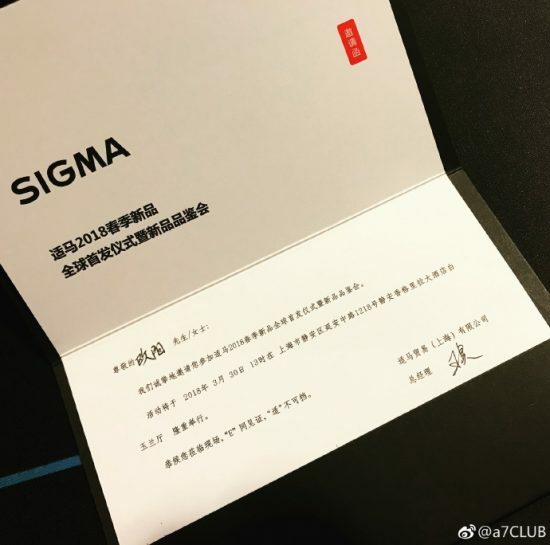 This entry was posted in Sigma, Sony and tagged Sigma FE lenses for Sony. Bookmark the permalink. Trackbacks are closed, but you can post a comment.